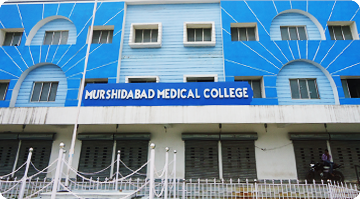 Murshidabad Medical College & Hospital is run by Govt. 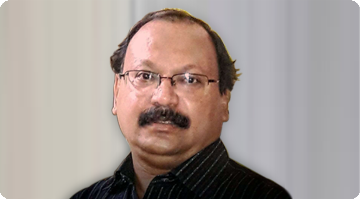 of West Bengal and located in Berhampore, Murshidabad district. 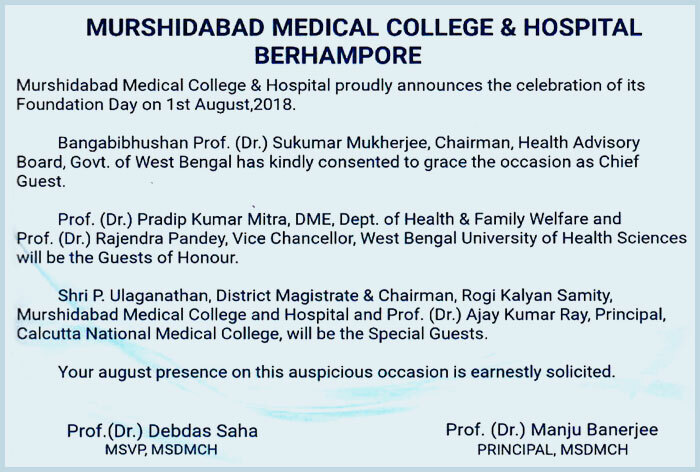 It serves the people of Murshidabad, Birbhum and Northern part of Nadia districts by providing hospital services and education to under gratuate medical courses & paramedical courses. We are committed to creating rich, highly interactive, personalised learning environments designed to help you to reach your potential and to prepare you for the future. Get your further education from MSDMCH and you can be confident that you will have a distinct advantage.